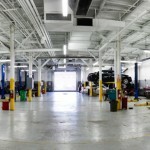 Google Business View takes Automotive Marketing to the next level with this 360 degree, interactive Virtual Tour! 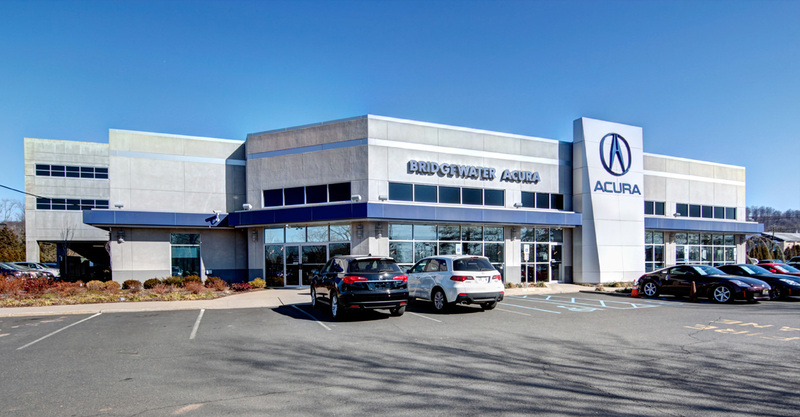 If you’re in New Jersey or New York and searching for exotic or high end vehicles, take a look inside 21st Century Auto Group, located in Springfield Township. 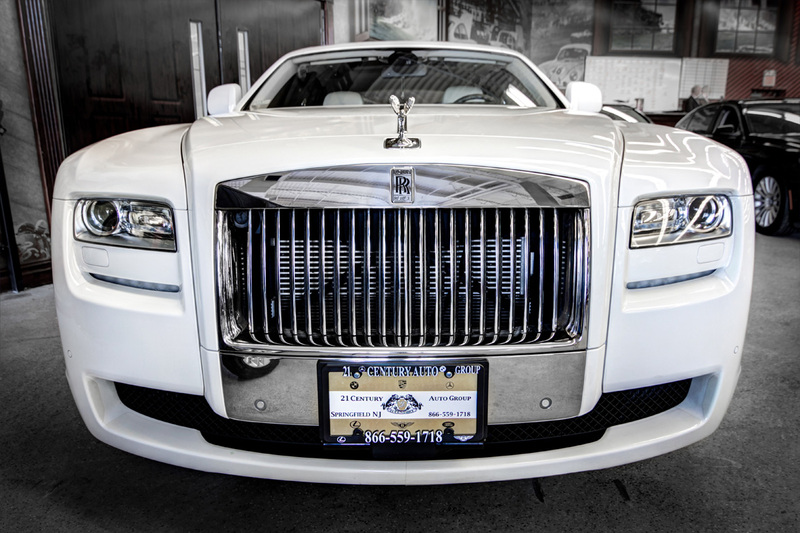 Specializing in pre-owned luxury and exotic automobiles, this dealership provides an enormous in house selection and speedy procurement services if you have something in mind that isn’t in stock. 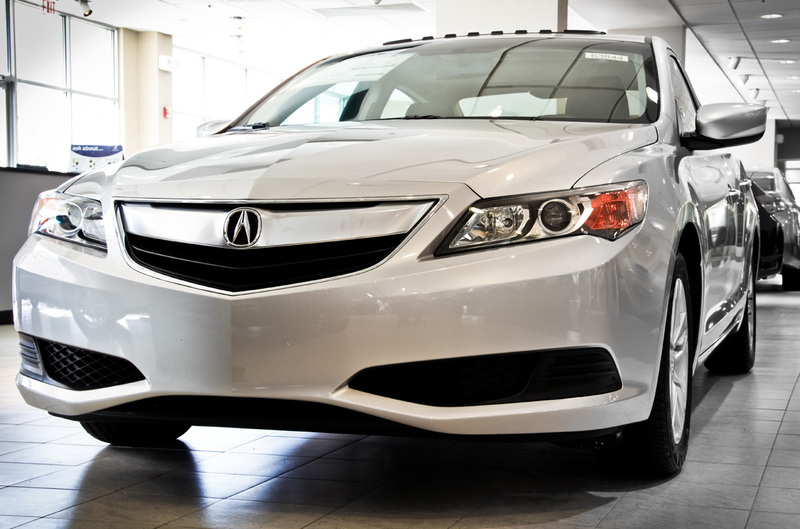 They will find you your dream car and make sure you walk away happy! 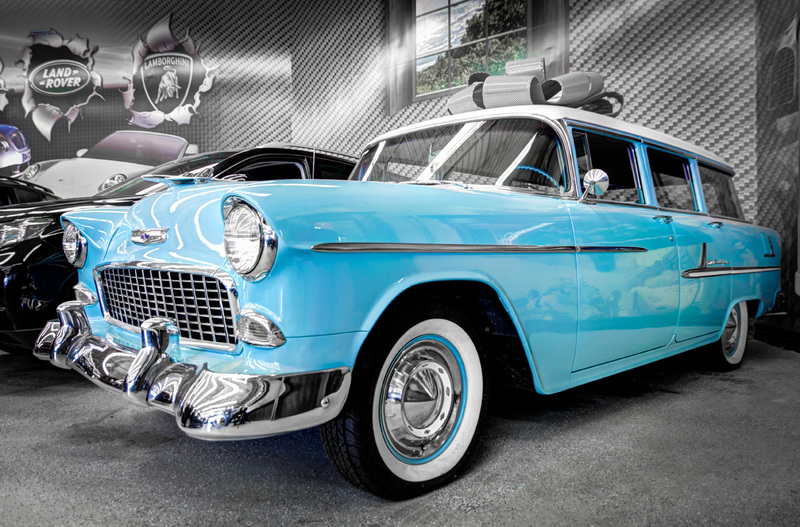 Take a virtual tour of the dealership and you’ll see autos ranging from a classic Chevrolet to a late model Rolls Royce. 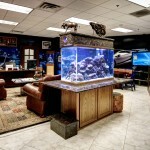 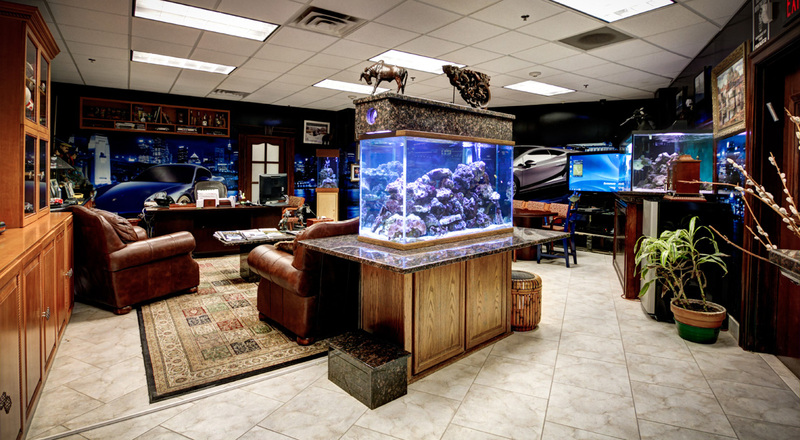 Also, be sure to take a moment to notice the wonderful display of salt water fish tanks. 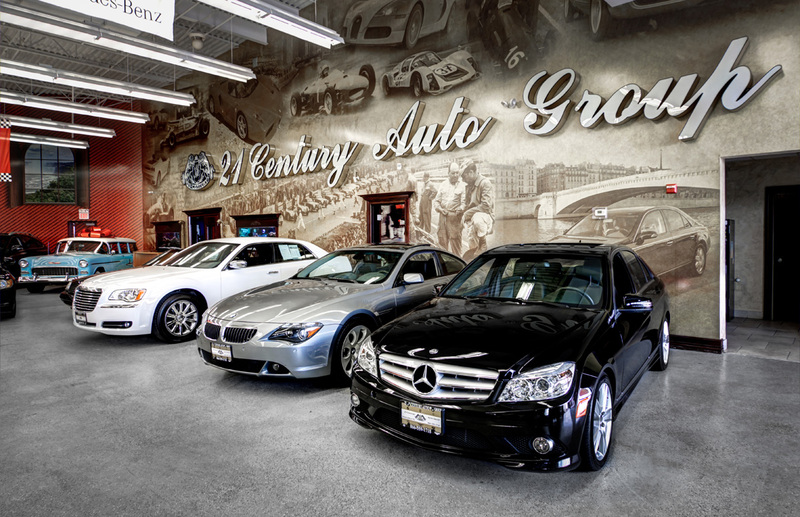 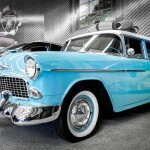 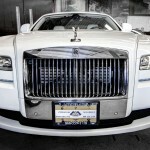 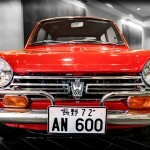 21st Century Auto Group in New Jersey – Classics, Exotics, Luxury Autos. 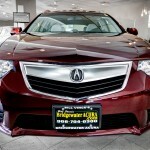 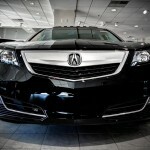 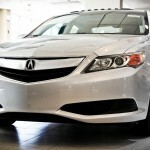 Google Business View takes you for a stroll through Bill Vince’s Bridgewater Acura dealership in sunny New Jersey. 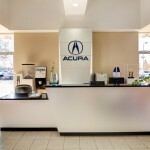 Through the use of street view technology, and Black Paw Photo’s photographic prowess — web surfers that come find this Acura dealership on Google can now experience an interactive virtual tour (see above). 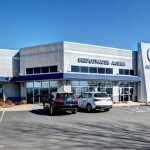 Not only can the tour be seen across Google+ Local, Google Search, and Google Maps, but it can also be embedded on Bridgewater Acura’s company website. 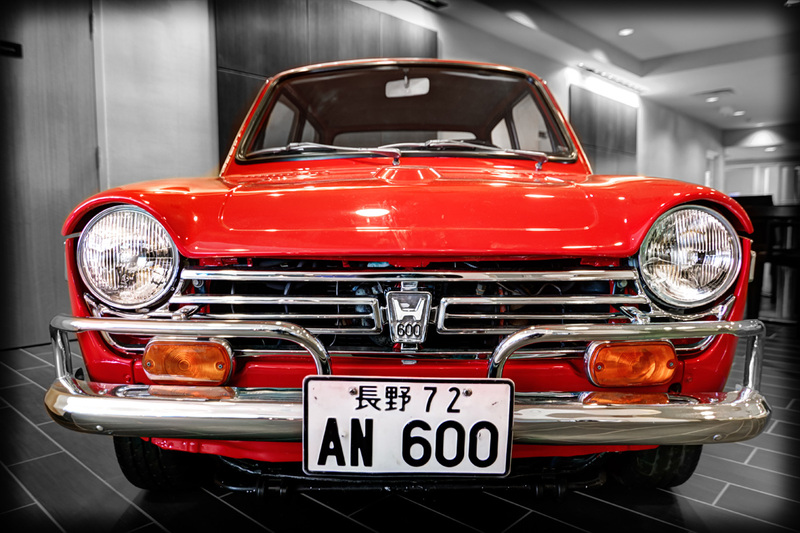 For the best experience, use the button in the upper right corner of the tour to go full screen. 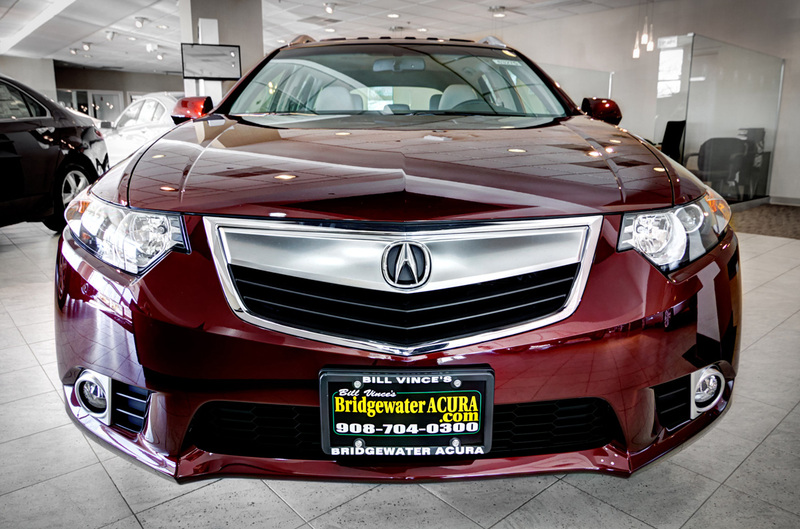 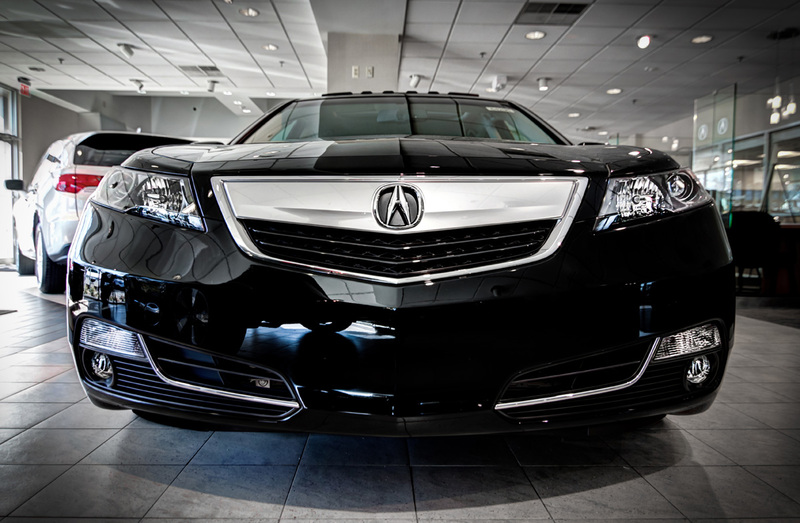 Bridgewater Acura is well known as America’s 3rd largest Certified Acura Dealer and boasts an inventory of over 80 Certified Acuras at any given time. 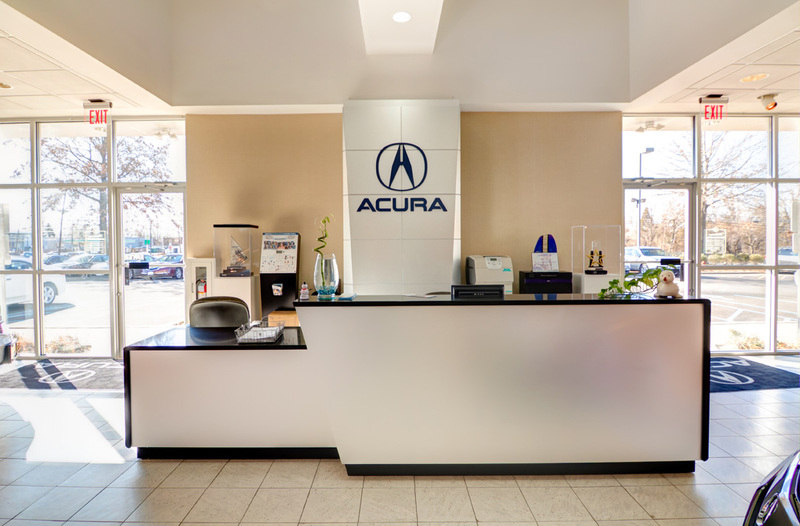 Stop in, shop for shiny Japanese cars, and enjoy the excellent customer service provided by this remarkable Acura dealership!